Now that Juno is in everyone’s rear view mirror, we can get back to normal and take advantage of one of the city’s most heralded art shows of the year. 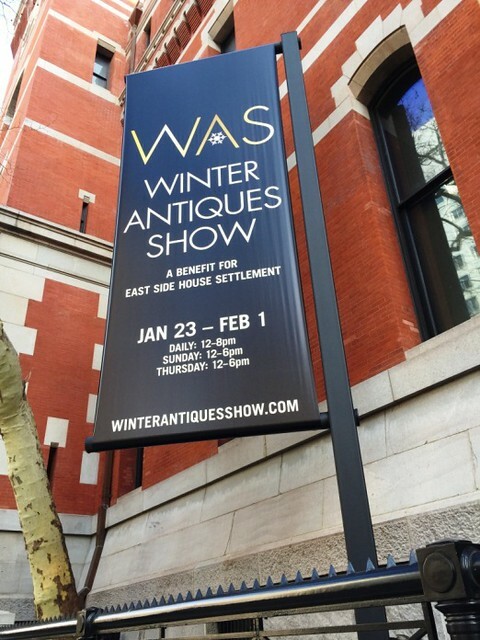 The 2015 Winter Antiques Show is taking place at the Park Avenue Armory through Sunday, February 1, and if you always thought it was just for artsy fartsy types, you thought wrong. 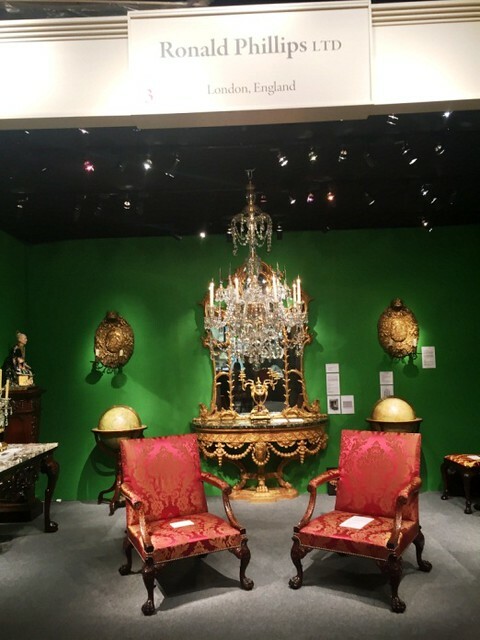 Sponsored by Chubb Personal Insurance, the 61st annual event features fine English furniture, breathtaking crystal chandeliers, historical objets d’arts, noteworthy paintings, and our favorite… fabulous baubles and sparkling jewels! 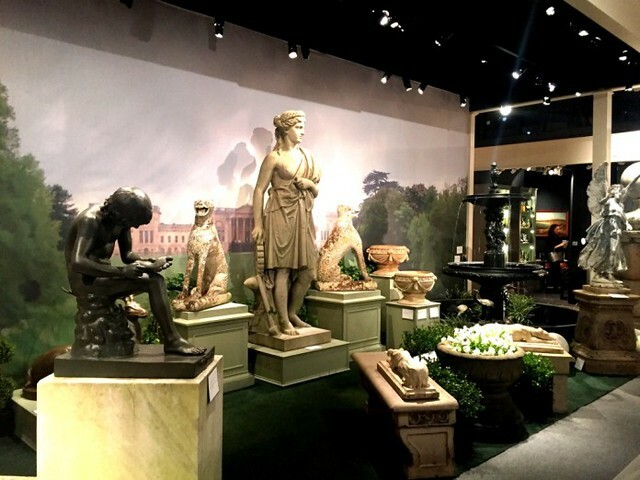 “The Winter Antiques Show offers unparalleled access to the world’s most exquisite and astounding historical objects – and this year is no different,” said Peter Pennoyer, the renowned architect and 2015 Honorary Co-Chair. Together with his wife and fellow Co-Chair Kate Ridder (a celebrated interior designer), the two are thrilled to be a part of this year’s show. 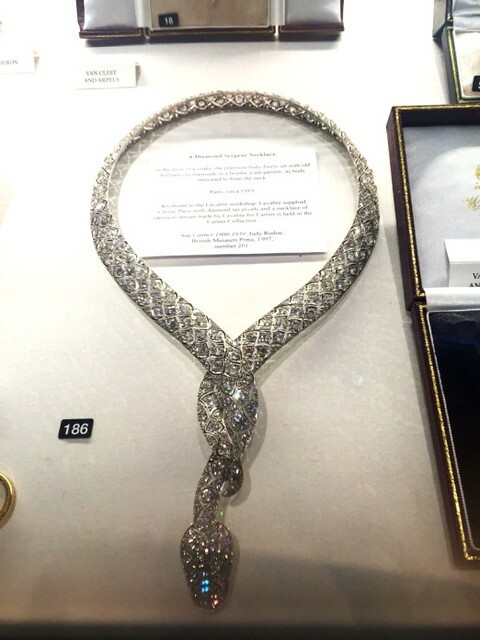 As with any grand event in NYC, there is always a fete to celebrate it. 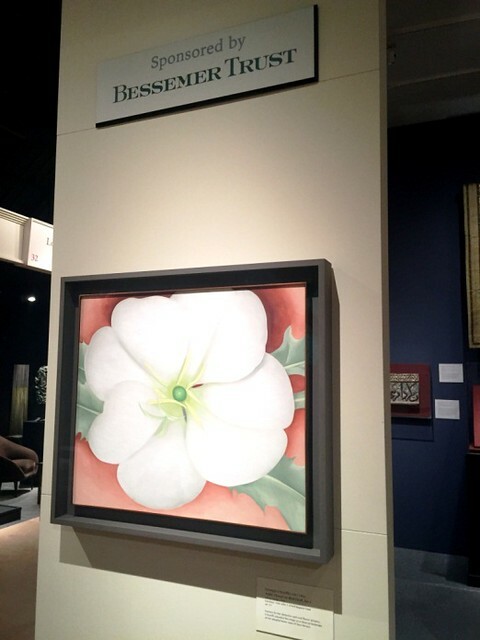 Supporters and sponsors kicked off the opening of the show with a party on January 22, but it’s not too late to join in the revelry. Join some of the city’s finest up and coming art aficionados tonight at the Young Collectors Night party from 7-9pm. Tickets are $175 in advance and $200 at the door. 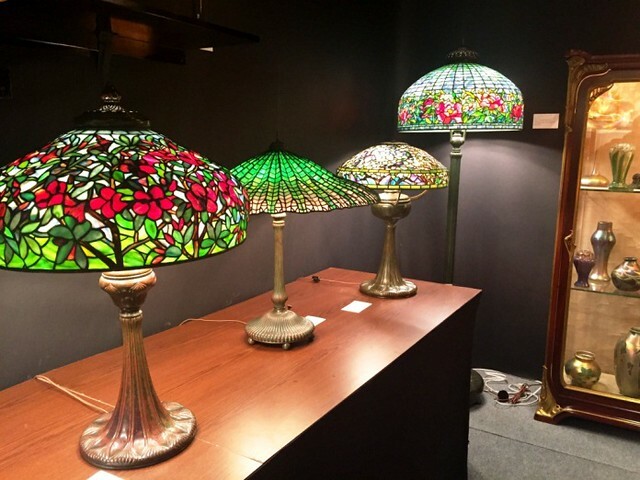 For more information, visit their website http://www.winterantiquesshow.com/. Check out the timelapse video of our experience here!